because of that we need to verify that you are over 18 years old. The most craftiest of beers, the most sumptuous of wines and first-class cocktails thrown in for good measure at The Parklane Dispensary. Market Square Kitchen is an all-day eatery, combining market fresh produce with our wood fired oven to craft delicious fare for both lunch, an after work stop or dinner. 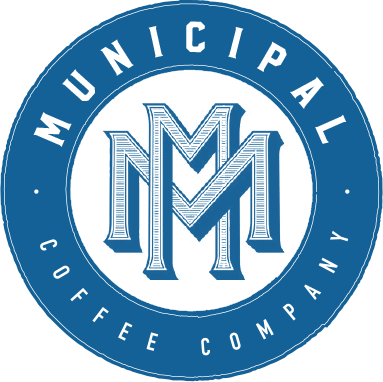 Visit Municipal Coffee Company for a barista coffee and a spot of brunch, or sweet treat if so inclined. Find out about the latest news and events at The Little District. Book your next gathering, celebration or corporate event at Little District. We have a range of spaces to suit your needs. Feel free to give us a call or send us a note.